This isn’t your typical music video, and there are a number of reasons for that. The first, which you would only know if you were in New York City yesterday, is that “King Kunta” had its world premiere while being projected on screens all over Times Square. 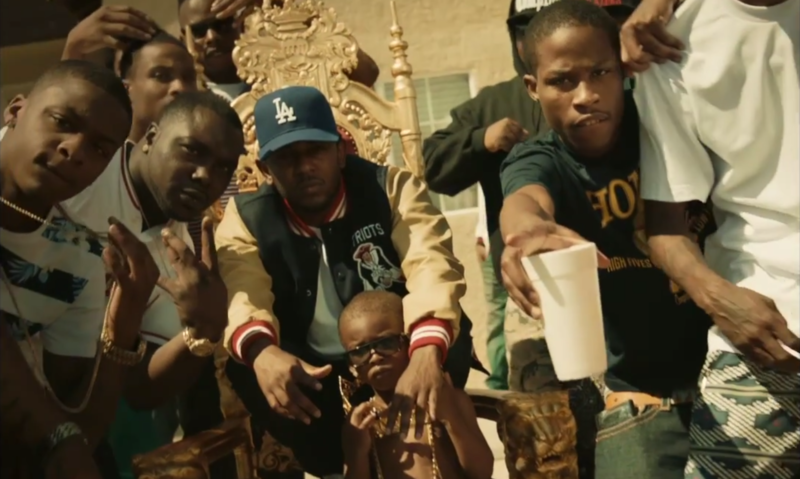 Kendrick brought Compton to the busiest place in America, and reports claim it took people by surprise. To Pimp A Butterfly is available now wherever music is sold.